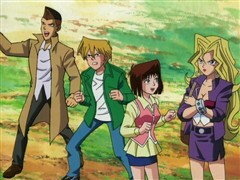 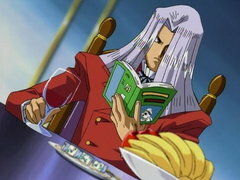 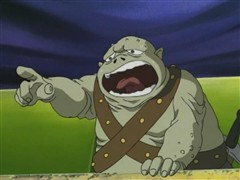 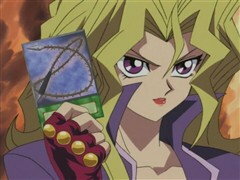 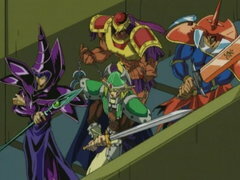 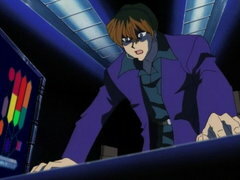 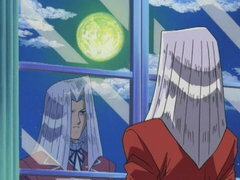 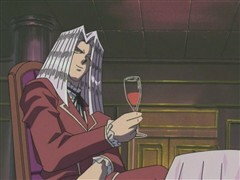 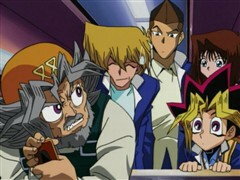 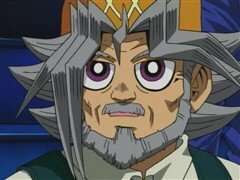 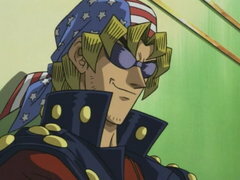 If Yugi is eliminated from the tournament, KaibaCorp’s crooked Board of Directors will transfer control of the company from Kaiba to Pegasus! 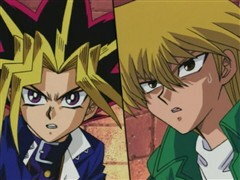 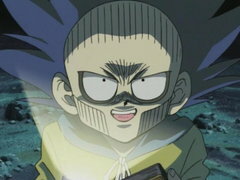 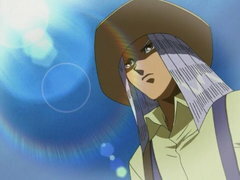 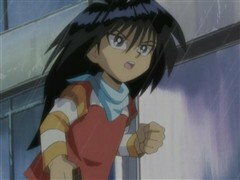 Kaiba’s younger brother Mokuba challenges Yugi to a duel, not only to protect his brother’s company but to regain their honor! 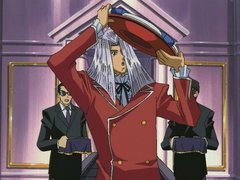 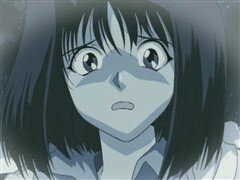 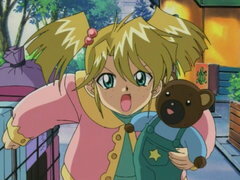 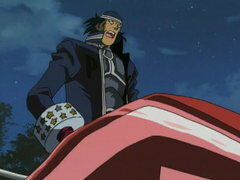 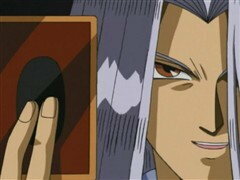 Is Pegasus successfully manipulating possible allies against each other? 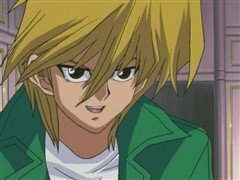 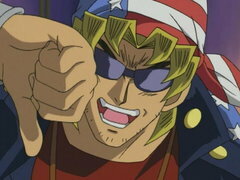 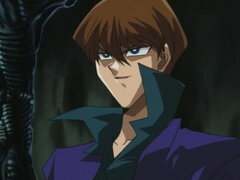 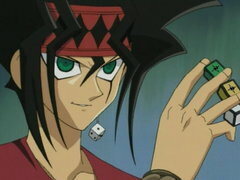 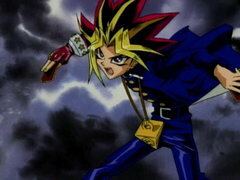 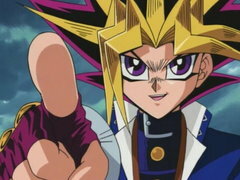 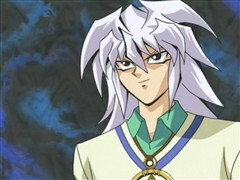 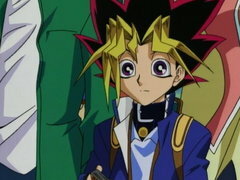 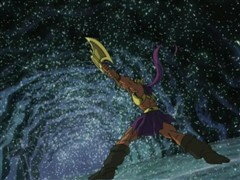 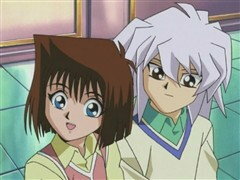 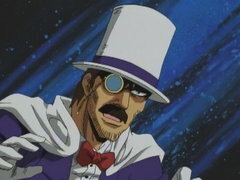 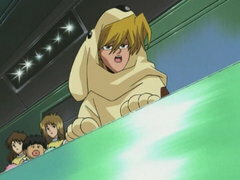 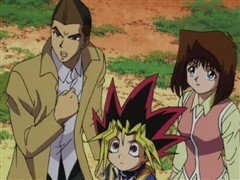 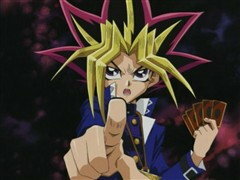 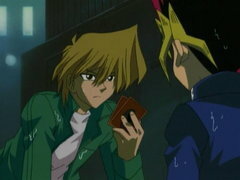 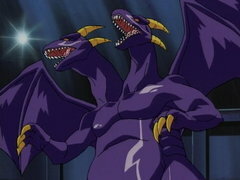 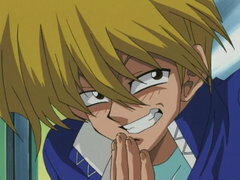 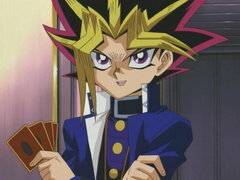 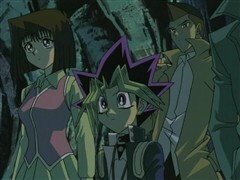 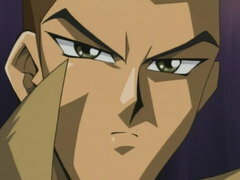 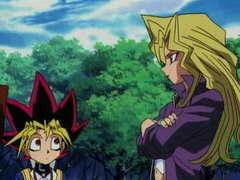 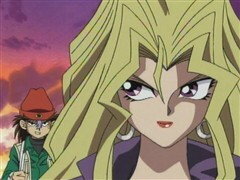 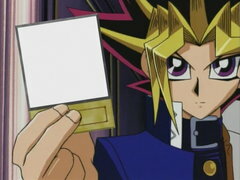 Yugi must duel a magical doppelganger of Kaiba created from the greed and powerlust Yugi wiped from Kaiba’s soul. 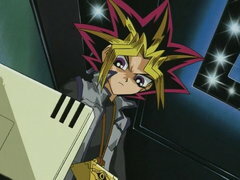 But with his best cards resting at the bottom of the ocean, Yugi must discover a new strategy if he’s to survive fake Kaiba’s powerful Blue-Eyes White Dragon!